When you send out an email, you’re not hoping for an accident. True: when companies like yours send out newsletters, it can feel a bit like casting a net into the sea. 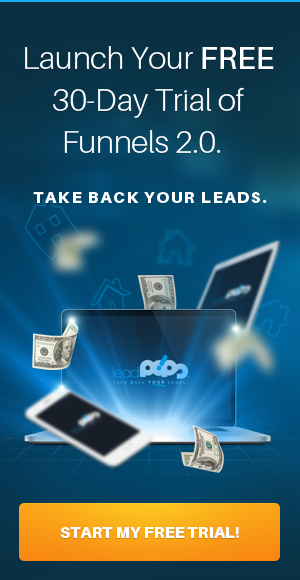 You’re hoping there are some potential leads out there. But that doesn’t mean your newsletters and email blasts should be completely without purpose. More often than not, email marketers can forget what it is that makes email marketing tick in the first place. This leads to an entire list of problems and mistakes that make your newsletter somewhat less than engaging. Don’t want to feel like you’re sending out your emails for nothing? Then stop making the mistakes that kill your chances at effective email marketing. Instead, listen to the following mistakes—and start doing the opposite. Sure, it’s important to include a bit of mystery in a subject line when you send out an email to your list. Who wouldn’t want to entice readers forward? But when your subject lines are too vague, they start to lose all interest. At least your mind is in the right place. The subject line of your email is the place you want to entice the subscriber forward. Without that, you won’t get any potential leads. You won’t even get any potential reads. But vagueness isn’t always associated with enticement, either. If you want to get people to read an email, think of it as opening a loop. You’re beginning a mystery. The only way for them to resolve that mystery is to click through. That specific promise of a reward is what makes the subject line more compelling. Without it, you simply have a short subject line. This isn’t to say that short subject lines are always a bad idea. If your readers are used to long subject lines, a subject line that reads simply “Warning…” can be very enticing indeed. But the key is: you have to back it up. You have to have something compelling in the email itself. That way you’re not only sure to add more read-throughs on your emails…you’re also more likely to have consistently high opening rates. If no one sees it, the party’s never going to start. The signup form is one of the most integral calls-to-action on your website. It’s what takes many readers from being a simple bystander with your web presence…to being a potential lead. 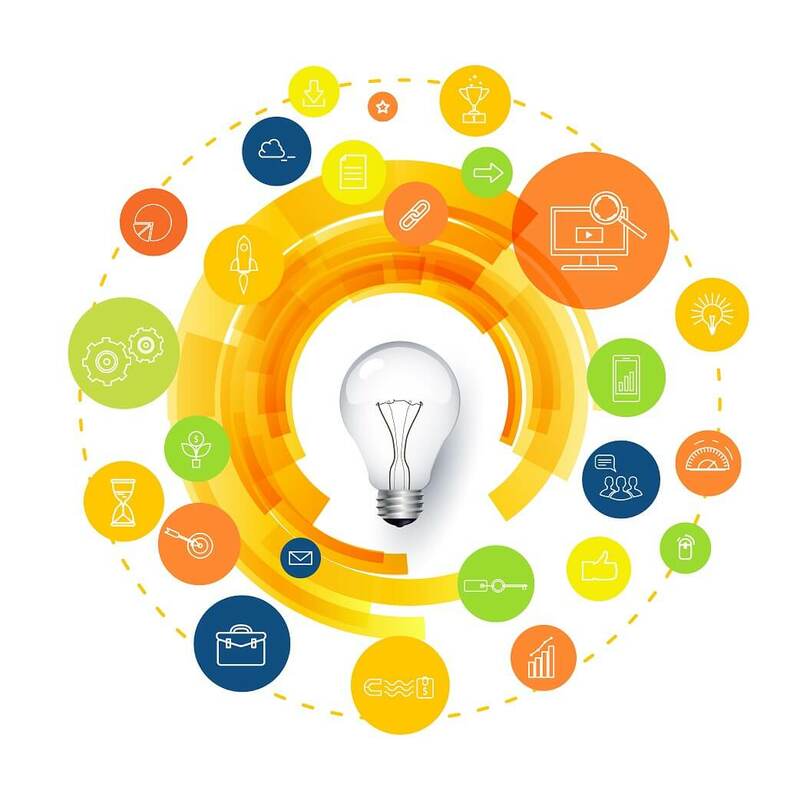 Needless to say, its role in your potential sales funnel as a mortgage marketer or as an insurance agent is absolutely vital. Unfortunately, too many marketers make the vital mistake of burying this signup form. Either they place it in the footer—without much contrast to make it stand out—or they forget about it entirely. This is the kind of mistake you don’t want to repeat. Make sure your signup form is bold, easy to see, and prominent. It shouldn’t take over your website content, and it shouldn’t look unprofessional. But it should be close to the top. It’s one of the best ways to ensure that anyone who might value your services signs up to hear more from you. After that, there’s more to do, of course. But unless you capture your leads properly, you’re not going to get the mileage you need from your website. Your email list is something like the hook—the way you bring in potential leads and keep them around. And just like any effective hook, you’re also going to need some bait to make the idea more attractive. How do you do that? The most important thing is to come up with something to give away. Whether you give them a mortgage calculator or an insurance estimating tool, it’s important that there’s some incentive for someone at your website to fill out your email form. They’re giving away their email, after all. They don’t know how you’re going to use it. It’s only fair that you do something to entice them in the first place. Even if this means sitting down and brainstorming ideas for something to give away, it’s worth it. A short 7-page guide on how to navigate the mortgage process, for example, can be tremendously beneficial for the type of audience you’re trying to attract. Once you’ve gone through the trouble of brainstorming promotional emails and getting enough signups, it can feel like almost an afterthought to actually write the thing. What’s important to remember? You’ll need to treat your email as though it’s its own landing page. Every email, once opened, represented a potential avenue for someone to click through to your site. It’s a potential conversion, just waiting to happen. You should try to give each email just a little bit of content—something that keeps people subscribed to your newsletter. But you should also make sure that each email leads to the next step. At the end, include a call-to-action that leads your readers to what you have to offer them. Even if it’s a throwaway line at the end, it’s important to always include this call to action. After all, you never know when someone is going to read your email, be persuaded, and finally click through to the next step. Even if you have emailing down to an art form, it might be more important to have it down to a science. What do you do in scientific experiments? Simple. You test. Your newsletter list is more than just an opportunity to advertise to potential leads. It’s also an opportunity to learn more about what your market wants. You can test everything—from subject lines to the color of your call to action button at the bottom. If you don’t test it, you’ll never know what’s really working for you when it comes to your emails. If you do, then you know exactly what to do next time. As your list grows, you’ll have more and more opportunities to test and tweak. Use those opportunities! You want your emails to become more effective over time. With larger percentages and larger growth, you’ll have more and more opportunities to turn leads into clients. After all, your email list is another part of your sales funnel. It’s potentially the most powerful part of what you do as a mortgage marketer. That’s why it’s important for you to optimize. 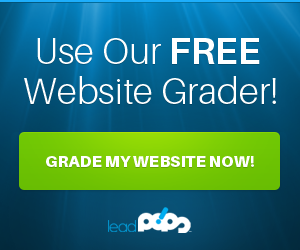 Sign up for a free trial of leadPops to ensure that you’re getting the most out of your web presence. Over time, you’ll drop the silly email mistakes and turn your list into one of the most important pieces of your sales funnel.